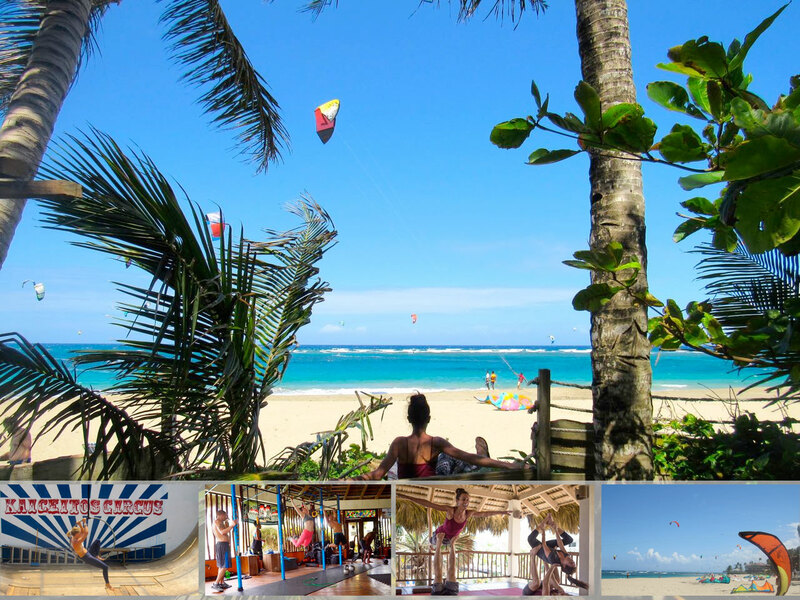 Rad Season, an adventure travel platform where you can book tickets, accommodations, and travel to the word’s best action sports and adventure events, published a nice write-up about the eXtreme Hotel and GoKite Cabarete recently. And if you’re considering taking kiteboarding lessons, we invite you to do so at La Mesa Tainia, a farm-to-table restaurant and sushi bar, located at the Kite Lounge, along with GoKite’s reception desk. You’ll be able to try delicious, healthy food prepared by a master (sushi) chef, Raul Capellan, while sipping your mojitos and enjoying the kite action at the sea, right in front of you.